Yet again…another Brickell vision is turning into a reality. The Bond on Brickell is set to break ground this fall and place yet another new condominium building in the center of all of the Brickell action. The Bond on Brickell, originally placed on the back burner following the real estate crash a few years ago, is back and slated to begin construction in October. 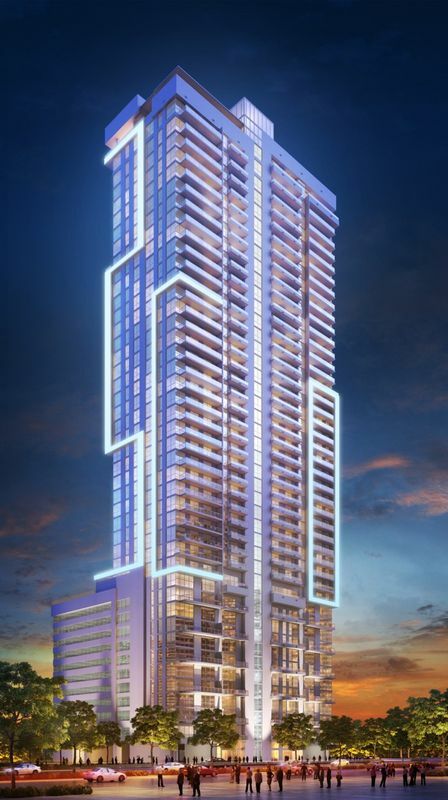 The 44-story residential tower will house 323 condominium residences with a variety of accommodations including studios, one, two and three-bedroom units along with lofts and penthouses. According to an article in the Miami Herald, Alan Ojeda, President/CEO the Rilea Group, says he is “looking for a very urban, New York/London feel -- not flashy, but solid, sound elegance.” From the looks of The Bond on Brickell, elegance is the perfect word to describe it. It features a very attractive contemporary design with sleek lines. The design is to appeal to a wide range of buyers from all over the world. As a premiere Miami developer, the Rilea Group is coming to the table with a strong set of players bringing The Bond on Brickell to life. The Rilea Group is well-known in Miami for other downtown buildings including One Broadway Brickell, Met 1 Miami (acting as project managers), 1450 Brickell Avenue, and Sabadell Financial Center also in Brickell. Much of the original plans that were put in the drawer have been pulled back out to proceed as originally planned and with the same players. Responsible for bringing conceptual ideas to life on paper is the Coral Gables architectural firm of Nichols, Brosch, Wurst, Wolfe, and Associates which did the same for the Plaza on Brickell, Fontainebleau II and more. Coastal Construction (Aqua Island, Trump Hollywood) is pegged to take the plans and turn them into a building with Loguer handling the interior design. Located on one of the absolute best blocks in Brickell, The Bond’s address is 1080 Brickell Avenue. With a Brickell address, the building is planned to feature a narrow stretch of frontage on Brickell Avenue but and extend along the new and gorgeous Brickell Flatiron Park (can you say ‘view’?). The best part about the location is that because it is adjacent to the park, there is no chance of another skyscraper popping up next to it in the next few years. Additionally, the condominium tower is within walking distance to everything in Brickell including Mary Brickell Village, American Airlines Arena, Brickell CityCentre, and the Performing Arts Center as well as excellent Brickell restaurants and night-time hot spots. Luxury is the word of the day at The Bond and with it come unbelievable amenities that are expected with any luxury condominium. 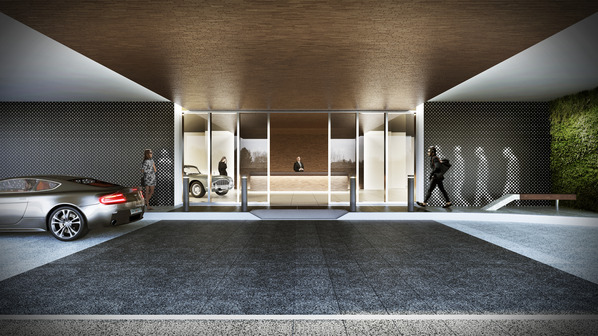 As residents enter the gorgeous contemporary lobby, they realize they are in what will be one of the most sought after addresses in Brickell. From there, residents have the use of the resort-style pool facilities with a canopied Jacuzzi, super cabanas that feature private living rooms and outdoor kitchens, an outdoor fire pit, library with screening room, a great kid’s club and learning center (not common in Brickell condos), an executive business center, state-of-the-art fitness center, separate spa facilities that include a steam room and sauna for men and women ,a club room with billiards tables and bar, a private owner’s Lounge with daily refreshments, and so many more amenities that are standard. Inside each residence, owners can expect to have the most modern and up-to-date fixtures and finishes from which to pick when designing the interior. From floor to ceiling impact resistant windows to technology packages that make life easy and convenient to balconies offering beautiful city and water views to walk-in closets (two in some master suites), each residence is going to appeal to buyers wanting a beautiful and luxurious interior. 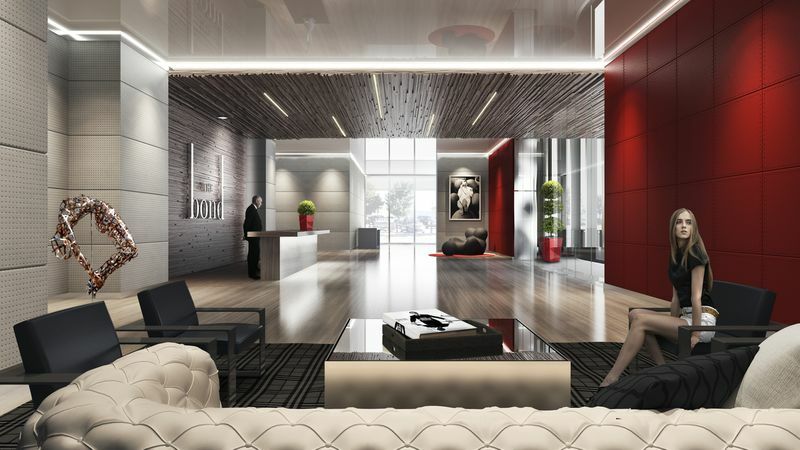 The Bond on Brickell features studios, one, two, and three-bedroom units along with lofts and penthouses. Square footage ranges from almost 500 square feet for a studio to over 2,300 square feet for a three-bedroom, three and a half bath loft. 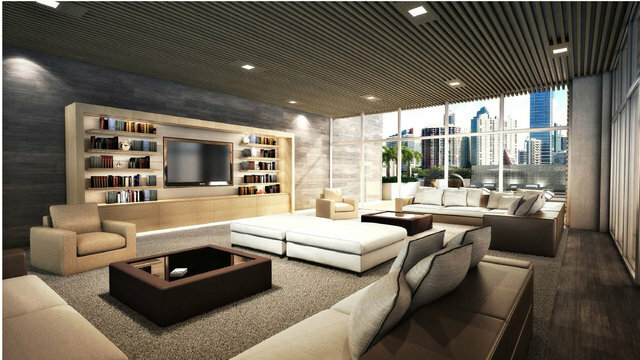 There is so much excitement with Brickell real estate with tons of new construction and more in the works. The Bond on Brickell will add a touch of panache to the neighborhood to attract a wide range of buyers. This condominium is selling quickly which is a testament to all it has to offer.